All of WCTV’s full-length documentaries are for sale! Stop by our studio at 505 Main Street, Wareham to get your copy today! If you cannot make it to our studio, for an additional shipping charge we can mail it directly to you. 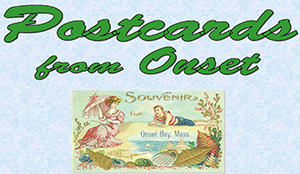 For mail orders please contact us at info@warehamtv.org or (508) 273-2340. 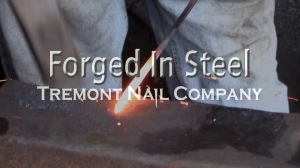 This is the story of the how iron and steel manufacturing grew in early New England and how Tremont Nail became the industry leader in the USA. Today the Tremont Nail factory stands empty in Wareham but it’s a poignant reminder of what was once the most prosperous industry in the area, employing hundreds of people from surrounding towns and shipping product around the globe. WCTV interviewed local historians, academics, journalists and past and present nailers to tell the story. The film is full of contemporary and archival images as well as film of the machines working in Industrial Revolution-like conditions. Recounting the history of Onset asthe premiere vacation destination on the south coast are 20 local historians; each with their own vivid remembrances of a time gone past along with their hopes of a brighter future for the village. They, along with a large collection of postcards and photographs, tell the story. 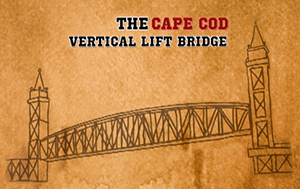 This is the story of the extraordinary vertical lift bridge that has stood since 1935 as a majestic landmark at the Gateway to Cape Cod. It is seen by millions of visitors each year. And for many, it marks the beginning of their first experience of the Cape and its wonders. The design, the height, and the proportions of this massive structure give it a commanding presence, reaching across the 480 foot width of the Cape Cod Canal . When it was built, it was the largest vertical lift bridge in America. And even today, there is only one larger.